It would be hard to imagine life without chopsticks. 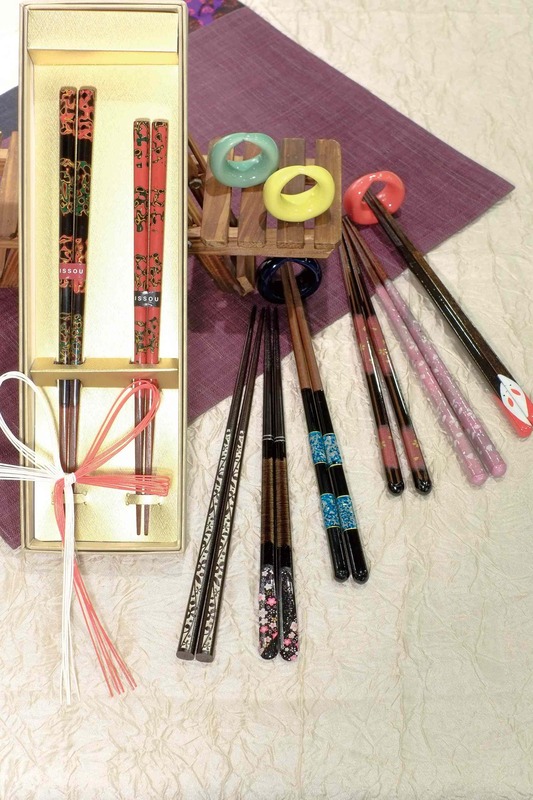 With over 800 varieties of chopsticks for sale, it might take a while to find your favorite. Please let our staff know your preferences and we will be glad to help. We also offer free name engraving on your new chopsticks – wonderful for keepsakes or gifts. 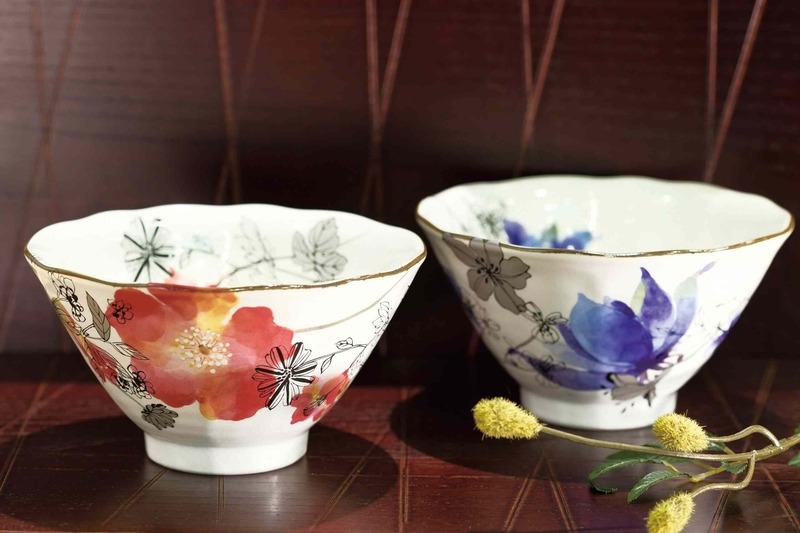 We also carry a wide selection of chopstick rests, ceramicware, and lacquerware. 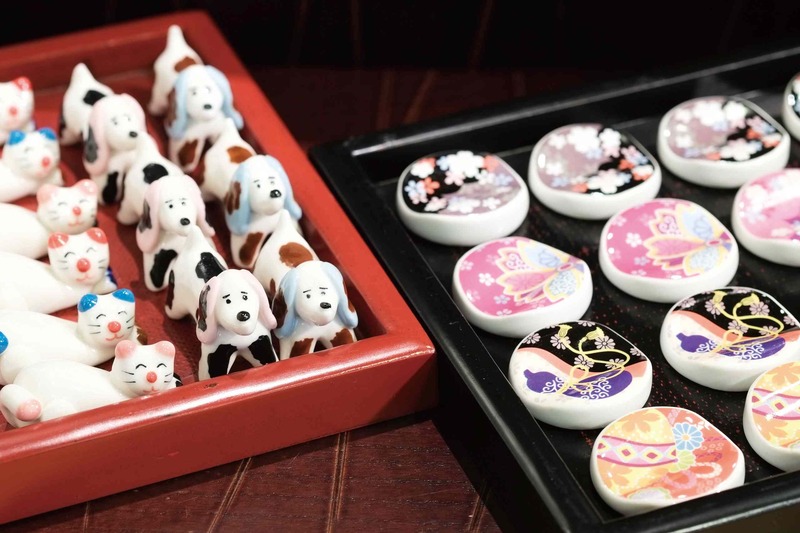 Our eye-catching chopstick rests are always a popular product.